Catering - the food's here! and get live updates along the way. 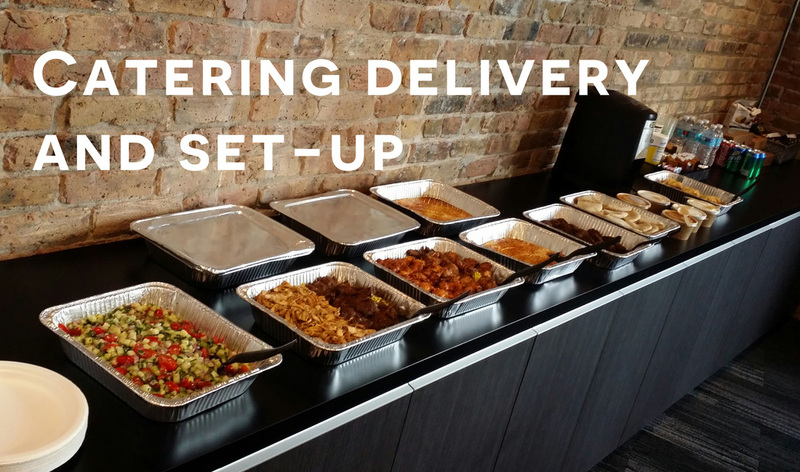 experts to offer catering delivery and setup to homes, businesses and medical offices. Our partner restaurants make serving delicious food easy, we do all the work! All orders are delivered & set up by a self-employed catering & delivery expert.